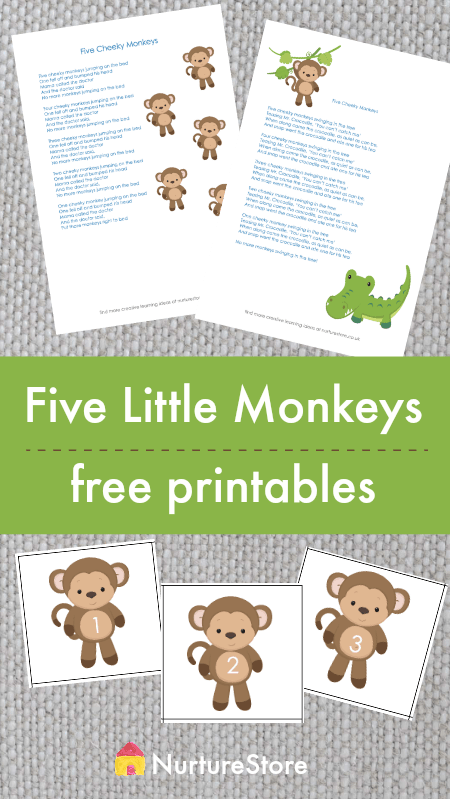 Print these Five Little Monkeys song sheets and monkey counting cards, and use the suggested math games, for a fun, hands-on introduction to subtraction. 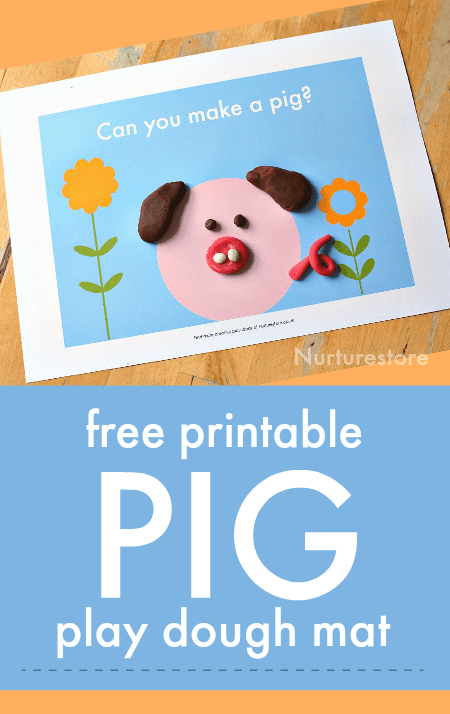 Use this free printable pig play dough mat to make your own play dough animal. 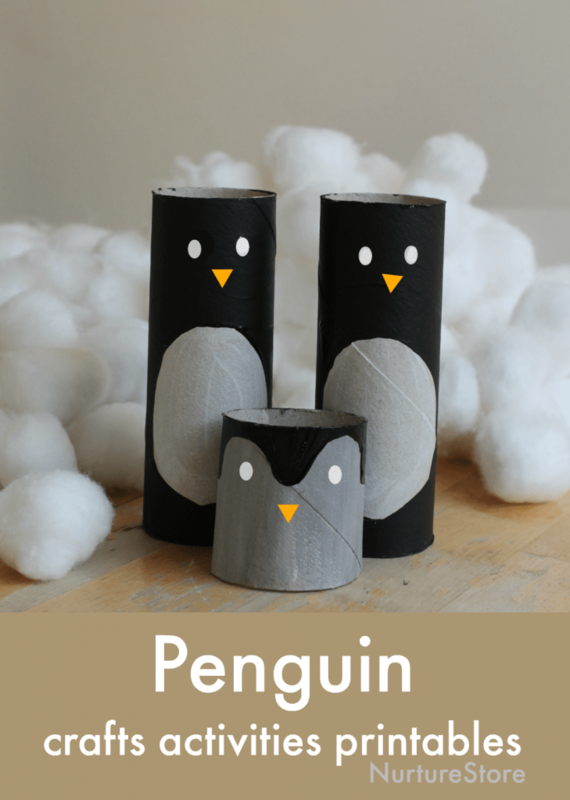 Add this easy penguin craft, made from paper rolls, to our unit learning about snow and ice. They make a great homemade penguin play set for our Antarctica lesson plans. 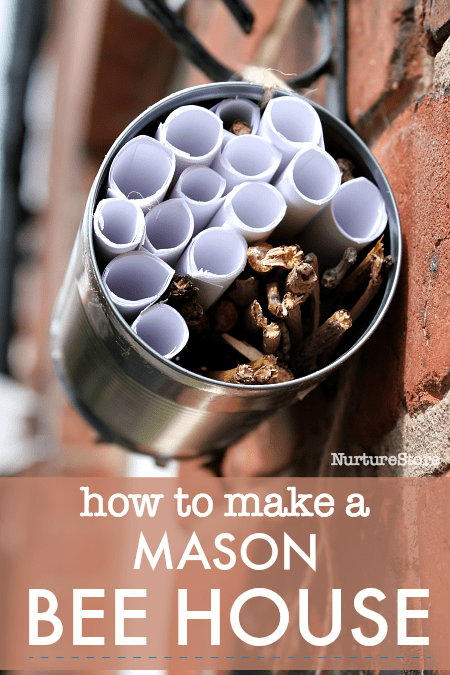 Here’s an easy way to make your garden more environmentally friendly: how to make a bee house for mason bees. 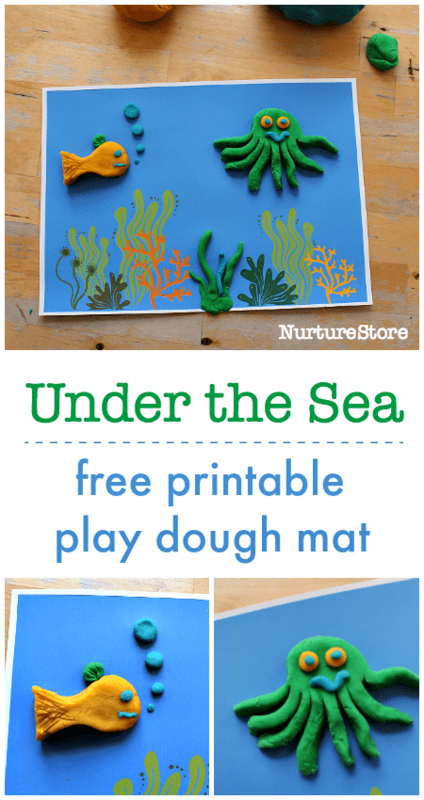 These under-the-sea play dough play mat printables are perfect if you’re learning about the ocean or doing a seaside unit. 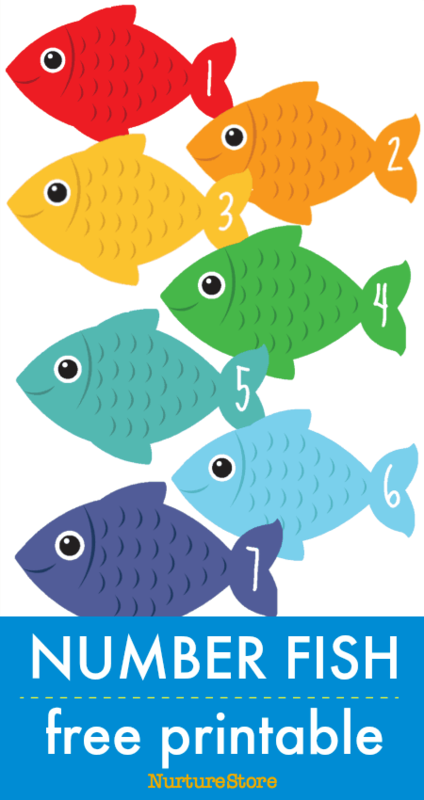 This free number fish printable is a fun addition to play time. 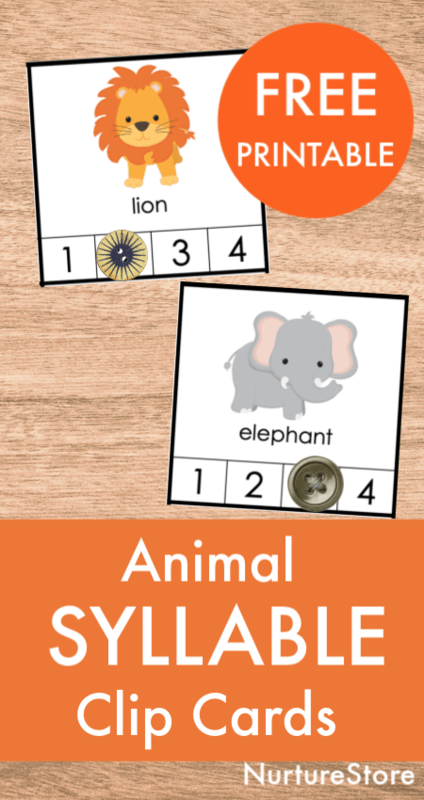 You can use the little fish as counting cards, and include them in sensory and imaginary play to fill your child’s environment with numbers.